WHY HAVEN’T I GONE TO AFRICA YET? It is not a question of “Should I go to Africa?” but rather “Why haven’t I gone to Africa yet?” Great Safaris’ South Africa Tours & Safaris offer an excellent selection for you to experience Africa for yourself. Contrary to many of the world maps we are accustomed to viewing, Africa is a very large and very diverse place. In fact, North America, including United States, Canada, Mexico, and Greenland, could easily fit inside Africa with plenty of room left to add Central America, Argentina, Chile, and Bolivia too; it is roughly 3.5 times the size of the USA alone. 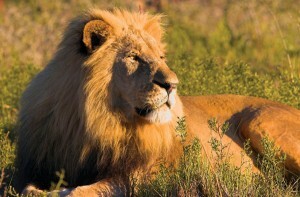 Time to find out more about South Africa and our South Africa Tours & Safaris! South Africa is comprised of nine provinces: Eastern Cape, Free State, Gauteng, KwaZulu-Natal, Limpopo, Mpumalanga, Northern Cape, and North West. 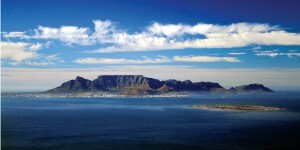 Our South Africa Tours & Safaris visit much of this amazing country but focus on the four provinces listed below. 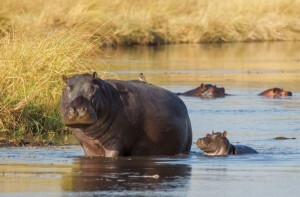 Mpumalanga is one of the premier game viewing areas in all of Africa, for safari adventures & tours, where you are introduced to the sights, sounds and textures of an eco-system which has become one of the world’s most treasured nature preserves. Adjacent to the bushveld is the dramatic escarpment with mountain vistas, forests, canyons, waterfalls and colorful traditional communities. The village of Dullstroom is a draw card for avid trout fishermen. Bird watching, horse riding, mountain biking and hiking have become popular in this area. 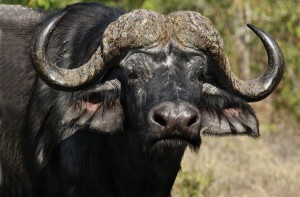 The Lowveld encompasses vast areas of the Kruger National Park and adjoining private game reserves, such as the Sabi Sands, offering unsurpassed opportunities to view abundant concentrations of the big five animals and bird species. Limpopo Province offers a medley of magnificent scenic landscapes, an abundance of birds and wildlife, a fascinating cultural heritage and many nature based tourism opportunities. This is the land of myths, legends and ancient civilizations, offering many places of archaeological significance, yielding relics dating back millions of years, ideal for the best South African tours. Visit the extraordinary natural attractions of the Bush-veld Region including the Waterberg, the Nylsvley Wetlands, the Marakele and Lapapala Nature Reserves and unwind at the healing hot mineral springs guaranteed to soothe the stressed city soul. The Valley of the Olifants encompasses some of the largest remaining wilderness areas in the country, including the Timbavati, Kapama and Thornybush Reserves, as well as easy access to the Northern section of the Kruger National Park. The history and culture of the Capricorn Region incorporates San rock art, Anglo-Boer War relics and prehistoric ruins. Enjoy unspoiled safari and wilderness areas contrast with modern, sophisticated resorts and cities in a land of legend and romance. 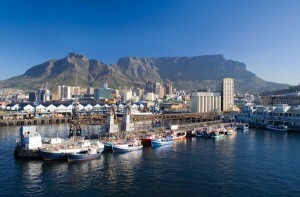 Cape Town in the Western Cape province, is often the gateway city entrance to South Africa, it has an extensive coastline and diverse terrain, varying from spectacular mountain ranges in the South to semi-desert plains of the Cape Karoo. 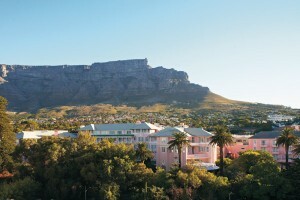 Known as one of the world’s most beautiful places, the Western Cape offers visitors gorgeous scenery and iconic attractions. The principal cities of Johannesburg and Pretoria make Gauteng the commercial, industrial and administrative heart of South Africa and an important powerhouse for the whole of Southern Africa. 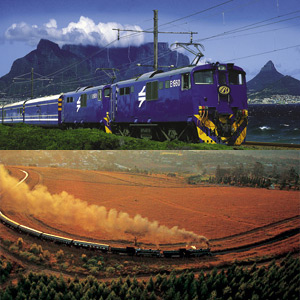 Linked by a high-speed train, The Gautrain, these two cities are on each other’s doorstep. 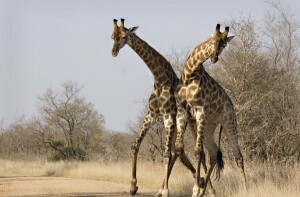 Johannesburg is a major international gateway to South Africa for commencing South African tours & safaris. This vibrant and dynamic city has a throbbing pulse and an awesome sense of rhythm. Johannesburg and surrounding suburbs boast superb hotels, restaurants, cultural attractions, world-class golf courses and shopping centers. Rich in history, Soweto is synonymous with this resilient community’s liberation struggle and today tourists can visit famous landmarks, sample traditional cuisine and interact with the entrepreneurs who keep this city alive. Known as the Jacaranda City, the political capital Pretoria has a long and fascinating history. The city’s central feature, Church Square, remains dominated by a huge bronze statue of Paul Kruger, regarded as the father of Afrikaanerdom. 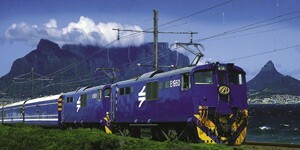 The famous luxury trains, The Blue Train and Rovos Rail commence many of their journeys from Johannesburg and Pretoria. 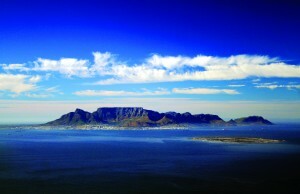 South Africa is a great place to commence your first visit to Africa. 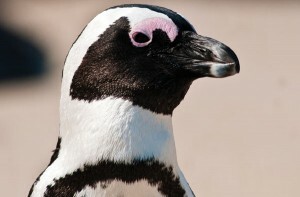 Choose from our South Africa Tours & Safaris and start planning your own South African journey today!